DDX is a web-based service that offers you a faster, safer and more efficient way to exchange and manage casework with your lab. Discover the advantages of an intelligent online digital exchange. DDX provides a complete, proven set of features and capabilities that will streamline your lab prescription workflow, eliminate common errors, improve communications between your lab and your practice and help keep patient information safe and secure. Comprehensive case management that supports the management of all your practice’s casework, regardless of which lab(s) or specialist(s) you use. Smart Rx tailored to the specific case and structured to guide you quickly through complete and accurate creation. Case notes allow you to share additional notes and choose from a list of common saved notes to avoid retyping. Instant two-way messaging makes it easy to communicate quickly with your lab and specialist —and save a complete record of your conversations. Instant confirmation. The moment you click Submit, you receive a case confirmation. Easy file attachment allows you to quickly attach and upload all kinds of digital files and other types of information. These attachments appear together in one convenient window. A convenient online management portal provides a complete overview of all your casework activity. An Events Calendar provides instant information about when cases are scheduled to arrive and when patients are scheduled for follow-up appointments. Clicking on any event opens more detailed information about that case. An Alerts and Activities window offers useful, real-time information about active cases, including notifications when your lab posts a new case note and alerts when cases don’t reach the lab or your practice on schedule. Detailed case information is available throughout DDX, so you can always get the latest status information, quickly identify cases that still need to be signed and explore other important details about every active case. Complete case archives allow you to search for and access every case you’ve entered into the DDX system—whether it was last week or seven years ago. Easy integration with popular practice management solutions. 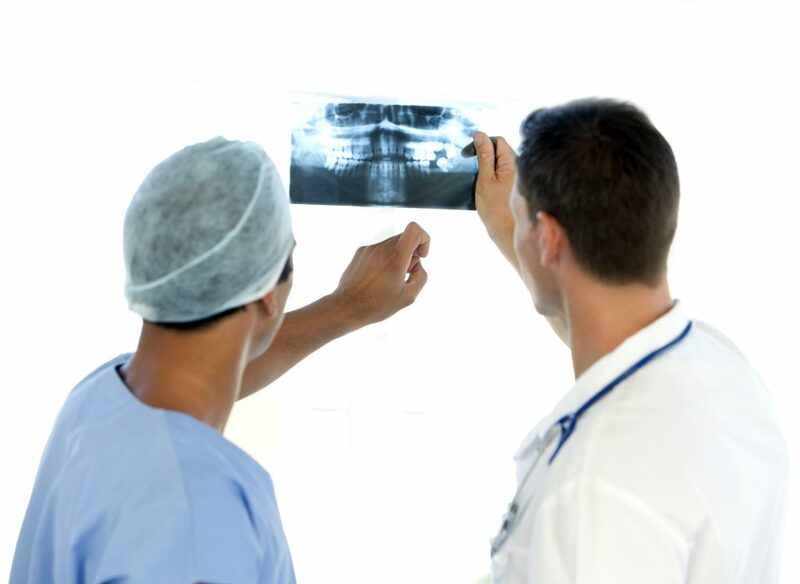 DDX offers fast, easy integration with a long and growing list of practice management software applications and dental technologies, and has become the standard for secure digital exchanges. … with real-time shared case notes and case return dates. This allows you to confirm case return dates and schedule follow-up appointments while patients are still in the chair. … with a solution that doesn’t require any extra hardware, software or technical expertise. In fact, you can create your free DDX account and start submitting cases online in about 5 minutes. … with an intelligent online service that helps you gather, package and double check all of the x-rays, photos and documents you need to complete a lab case. … prescription errors, and incomplete casework with fast, efficient electronic submission tools. DDX runs on a PC or Mac through any standard Internet browser. You can create your DDX account and start submitting cases online in around five minutes.